This is a simple tutorial on how you can utilize Lightroom tools to Dodge and Burn selective areas of a photograph to your liking without using Photoshop. 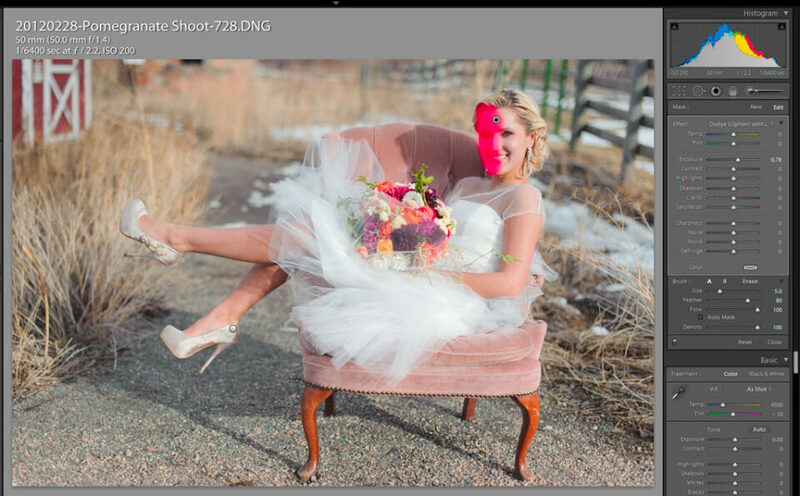 During the process I will also go through some simple steps to show how you can enhance an image directly in Lightroom. I chose a sample portrait to show the process, because I often rely on Lightroom to do most of my post-processing work. Dodging and burning are terms used in photography for a technique used during the printing process to manipulate the exposure of a selected area(s) on a photographic print, deviating from the rest of the image’s exposure. In a darkroom print from a film negative, dodging decreases the exposure for areas of the print that the photographer wishes to be lighter, while burning increases the exposure to areas of the print that should be darker. The same technique can be used in digital photography to achieve similar results, although in Lightroom you can take the process even further by opening up shadows delicately and manipulating the exposure of certain parts of a photograph without ruining any details or colors. It goes without saying that working with RAW images gives a lot more opportunities to recover lots of details, as explained by Nasim in his RAW vs JPEG article. Areas where darkening/burning is needed. Areas where lightening/dodging is needed. Areas where dodging/opening up shadows is needed to be performed separately using a new brush. The reason why I took this extra step is due to the way brushes work in Lightroom. In Photoshop you can set different strength for each stroke of a brush, while Lightroom cannot do that. 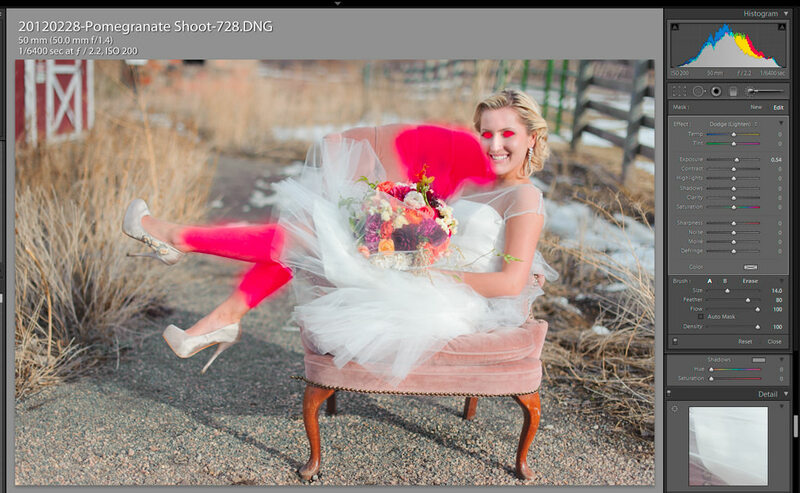 Once you brush an area in Lightroom, you can only set a single value for the strength/opacity of a brush. If you need to set different opacity, you must add a new brush. Finalize/condition the overall look of the photograph. First, I am going to use the Burn function and highlight where burning is needed. Brush tool marks the stroked area in red (masking), and in Develop Mode preview you can see the results of this action. I set “Exposure” to -0.49 and “Brush Feather” to 80. The size of the brush can be changed depending on the size of the area that you need to select. Obviously, these values are what I picked to my liking for this particular image. Play around in Lightroom and choose what works best for your photograph. Simple changes make huge differences, and that’s without leaving Lightroom! See the next tutorial on how to fix the above model’s face color. 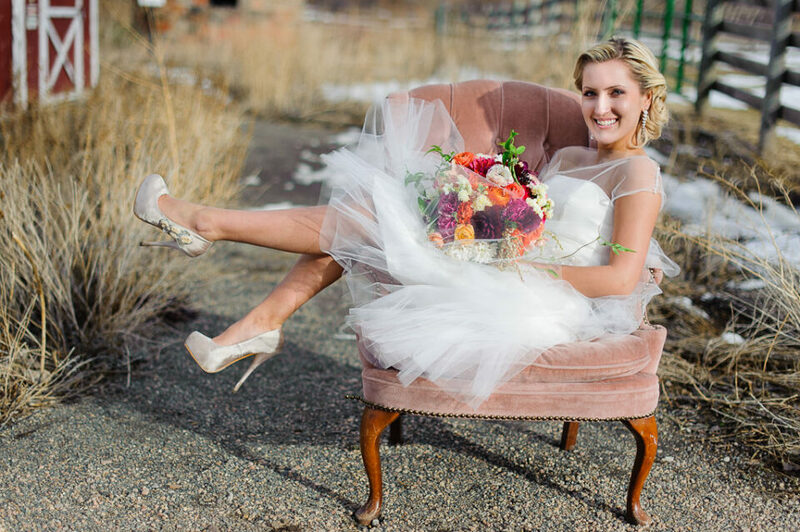 Lola Elise is a professional wedding and portrait photographer based out of Denver, Colorado. She is the co-author of Photography Life and author of the Lola Elise website. Read more about Lola here. Thanks, Lola! Can this be done in ACR? Matt, I apologize for a late response, not sure how I missed your comment. Nice tutorial on this process. Just a question – you explain that you are using the dodge or burn brush and then within that you use the exposure slider to increase or decrease the brightness or darkness in your mask selection. What is the difference between using simply the exposure brush rather then the dodge or burn brushes? By the way – so many great techniques and tutorials on your site – many thanks! I’m no expert….I wanted to ask the same question. My take is that using the Dodge or Burn brush just gives you more flexibility. Perhaps you can set each of these to a certain amount for Dodging and Burning any time you use them, and then use the Exposure as a separate brush with perhaps a different amount. Again, I’m not expert, but that’s what my take is…..and would appreciate any other advice/comments from others! I find it that using Darken and Lighten gives a little more precise results. Whereas, I end up having a slight halo around the area I am working while using the exposure slider only. Would you please do a post on how you would tackle a family portraite session for processing? I am doing 4 possibly 5 family sittings at the weekend and the last time I did this the editing took me a long time. I understand this is short notice to pull it together for my session but it would be helpfull for the future. Will do, Mark! I will try to write something up soon! Nice tutorial – thanks Lola. 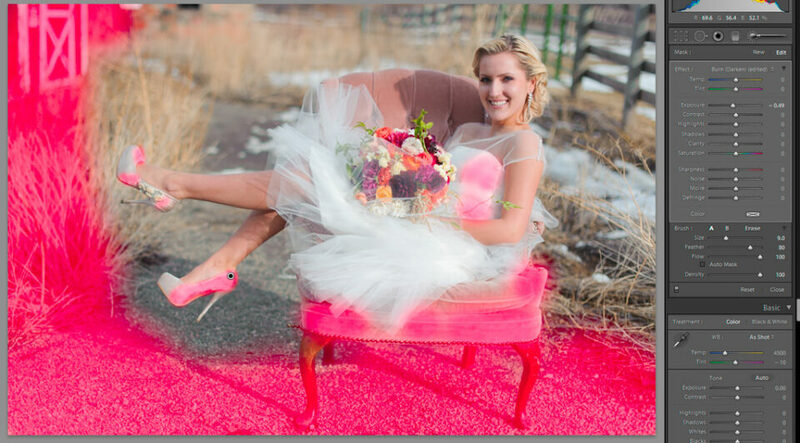 I’m still exploring Lightroom and didn’t even know you could do this – now I know! It’s one of those things that is easier to do on Aperture, but I want to persevere with Lightroom as the level of control you get is higher (plus I don’t want to move all my photos over to Aperture!). Callum, thank you for checking it out! At times it is easier to keep things in one place. Why not just use an incident light meter to get the correct exposure in the first place? Oh come on. Tell that to sports/action shooters, wedding shooters taking candids in different directions every 3 seconds, or people just taking shots of their fast-moving kids. It simply isn’t practical to fart about with light meters in those situations, and that’s where the techniques alluded to in this tutorial are sometimes invaluable. What are you talking about? The exposure in the original photo is correct, but a bit contrasty with deeper than desired shadows – how would an incident light meter help the situation? James. If it were always that easy! As the image was captured outdoors the light can vary a great degree from second to second, let alone minute to minute. In the old world of chemicals and dark rooms it was a fiddly (but often fun) way to enhance an image with dodge and burn, with the digital darkroom Nasim has demonstrated what a powerful tool Lightroom is and can make the difference between a keeper and the re-cycle bin. Well done Nasim on yet another great article, keep ’em coming please. Exactly! Good job noticing it. At first I wanted to incorporate fixing the face color into this article. That’s why I chose this image to begin with. But at the end I thought the tutorial ended up being longer than I anticipated and didn’t quite fit into the “dodging and burning” process. So, I decided to separate it. The other article will come out soon! Cool, I am looking forward to your next article. When you say “First, I am going to use the Burn function and highlight where burning is needed. Brush tool marks the stroked area in red (masking)”. 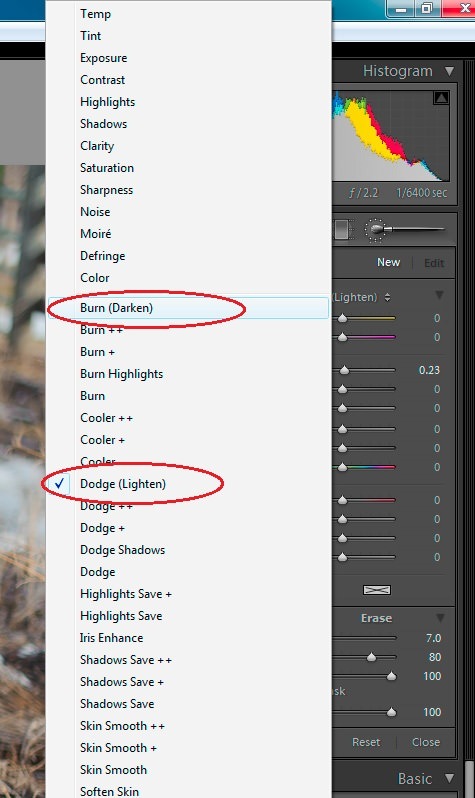 My Lightroom 4 doesn’t mark it in red, it goes straight to the action of lightening or darkening. How do I switch it to the mask to this function please as it’s not the same as photoshop CS5? If I understand your question, in the Develop mode, below the image and to the left, is a box to check. That box says “Show Selected Mask Overlay.” If you check it, any edits you have made with the brush tool will show in red. Profuse apologies for not replying earlier, but I thought any replies and I would receive an e-mail as I had checked the box! Yes, you are quite correct and I should have noticed the “auto mask” box. Thanks for your input. I also thought any replies would send me an email…..I only saw your reply when I got back into this site and looked at the comments! Glad I was able to help! Hi Lola, thank you for your great tutorial !! I must ask you when you shoot with d700 and D3S what initial Raw profile do you set for both in Lightroom?, Is it adobe standard or one of the camera profiles ? 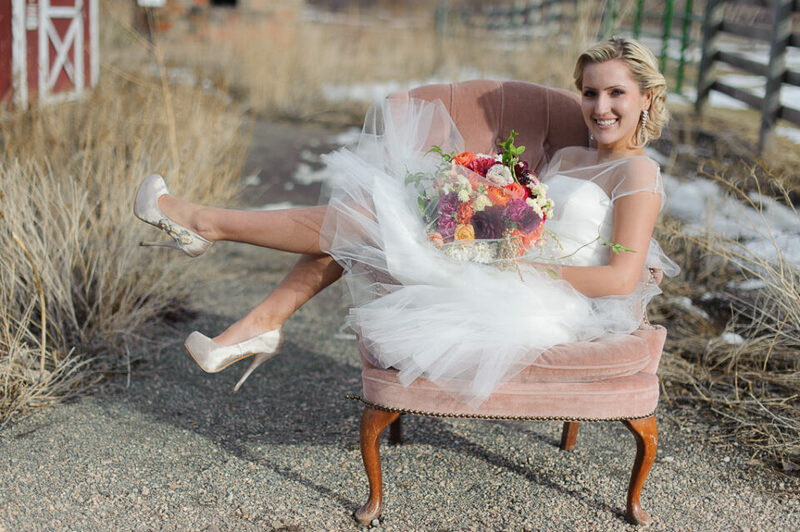 I ask because I shoot portraits of my kids and family and would love to get the same look overall look and skin tone you get with your brilliant wedding work. Thank you so much for your help your a Star! P.S a tutorial on portrait sharpening and also best NEF noise reduction settings in Lightroom would also be great ! Great advice… will try to figure it out in Photoshop! One question, how do you bring up the “pink” color in the brush so to know where the effect has been applied? Is there a key we need to press for that? I’m sorry just saw the above comment and found the “Show mask overlay” button! Sir I am interested in Nikon D7000 DSLR. Kindly intimate the most suitable lenses for -1)wild life, 2) Action,3) landscape 4) Portrait photography which can be the best replacements for the kit lens or is there any single lens which can serve all the purposes mentioned above?. I don’t mean to rain on your parade, but this is like asking “what is the best food on earth”; everyone thinks it’s something different and few people agree what is the best. Anyone who answers otherwise is full of themselves, or fooling themselves. Only you will find the best answer to this question, no one can tell you the “right” answer. For example, I enjoy my 35mm f/1.8G lens so much that I never take it off my camera, and I use it for lots of portraits of my family. I’ve been told many times “you can’t do that”. Well guess what, I just did it, and it looks awesome. Lots of people will tell you to only use wide angle lenses for landscapes, but I’ve seen plenty of great and very original landscape shots with medium and telephoto lenses. The best way you can answer this question for yourself is to learn exposure and learn your camera. First learn about f-stops, shutter speeds, ISO, the effects of: focal length, aperture, and focus distance on your pictures, and how autofocus and depth-0f-field work. Next look at other people’s pictures, ones you like (don’t look at great “art” unless you like it). See what they used to get the results that you find pleasing. This will give you an idea of the tools that you might want to use. This combined with an inside-out understanding of your camera will equip you with everything you need to start making these kinds of decisions. Even when you do start picking lenses, you will be wrong. You’ll learn something about yourself or your style that will make you want a different lens instead. Sorry, there is no hard fast answer, and there are no “right” answers. get a used d700 and a 70-200mm f2.8 and 24-70 f2.8, It will probably cost a lot more than the d7000 but its well worth it. or you could go cheap and get the 70-300 VR which is not worth the 500 imho. I’d agree with this recommendation, although I own neither lens. I currently have a D200 and looking to upgrade. The D700 and D800 possibly will be the next body I buy, although I’m still not discounting the D7000. I just like the more professional cameras because I use them a lot for various things. As far as the lenses, while I do not own either of the 2 you mentioned, I have rented each of them before, the 70-200 f/2.8 with VR more often. I’ve rented this one to do sporting events…..it’s a very good lens…..nice, fast, bright. It works very well with the Continuous focus mode I use when shooting things like marathons. I use Lightroom for exclusively for all my work and only use Photoshop if absolutely necessary. You can change Brush Size, Feather, Flow , Auto Mask and Density without adding a new brush, and changes on these will not influence on areas you already have “painted” with that brush. If you have “painted” too much in an area you can hold down the ALT-key (on PC) and remove some of it again. The Size, Feather etc. are also available while removing so you can do it to your liking. Only moving the (Effect) sliders within the Brush section, will change all that brush’s “painted” areas simultaneously. Per, thanks for the tip! I will definitely try it out and if that’s the case (If it works for you, I am sure it is!) I hope you will not mind me adding your comment to the article. I’m glad if you can use the info. You are most welcome to use it in the article. never use Photoshop. I have never really been happy working with PS, even though I started there. I too try to make everything in Lightroom. I got a tip about colour adjustment: Instead of increasing saturation, I should try to reduce the gray. But I can’t figure out how to do it in Lightroom. (I did it in Photofiltre where it’s dead easy to do). It gives a very natural colour and clearness in the picture. Is it not possible to do in Lightroom? And could there be a reason for Adobe to leave it out of Lightroom? are you aware of “Dragan style portrait effect (Lazlo effect)”. I found the information scattered and also not comprehensive and easy to understand. Can you/Nasim please write an article on Dragan style portrait effect (Lazlo effect) as all the articles at mansurovs are simple and easy to understand. I think the article would be really helpful for us in retouching of our portraits. I think you can probably do most of this in Lightroom (either 3 or 4). I went through the article on wegraphics.net/blog/…n-5-steps/ and saw that most of the effects have Lightroom equivalents. The Dragan/Lazlo “effect” appears to me to be massive amounts of contrast applied then a smidge of correction for areas that are too bright or dark (just as this tutorial on Mansurovs goes over). The good thing about the digital darkroom is that you can easilly fix any mistakes with the undo button and layers, in a normal darkroom it meant throwing the print in the bin and starting over…something I did on many occasions, lol. Thank you for your great tutorial !! I must ask you when you shoot with d700 and D3S what initial Raw profile do you set for both in Lightroom?, Is it adobe standard or one of the camera profiles ? I ask because I shoot portraits of my kids and family and would love to get the same look overall look and skin tone you get with your brilliant wedding work. Is it just me or does it appear to others that her head has been pasted onto her body? Great tutorial on the “HOW TO” But the final product looks awful. For some reason it already looks like her face is painted white compared to the rest of her, but after the effect it looks even worse, it literally looks like someone did a bad Photoshop face transplant. I love the extra punchy contrast and darkening of the other areas but i cannot, no matter how hard i try just get away from the face. I don’t know what it is, if its the makeup or too much dodging and burning but something just isn’t right. I think a properly placed reflector would do wonders for the image. get several e-mails with the same comment. Is there any way you can remove me from that service? The average Joe is not cognizant on how to fix or maintain their car. back system, many shopkeepers are scanty, and even some shop owners said they also do not know the new “Regulations” implementation. without a set of jumper cables and another car to work with. battery, also known as the valve regulated lead-acid (VRLA). Over time their performance will decrease, until ultimately they no longer hold enough charge to be useful. The check engine light may or may not come on when this is going on. a total of 9 full product appearance Beijing camp.